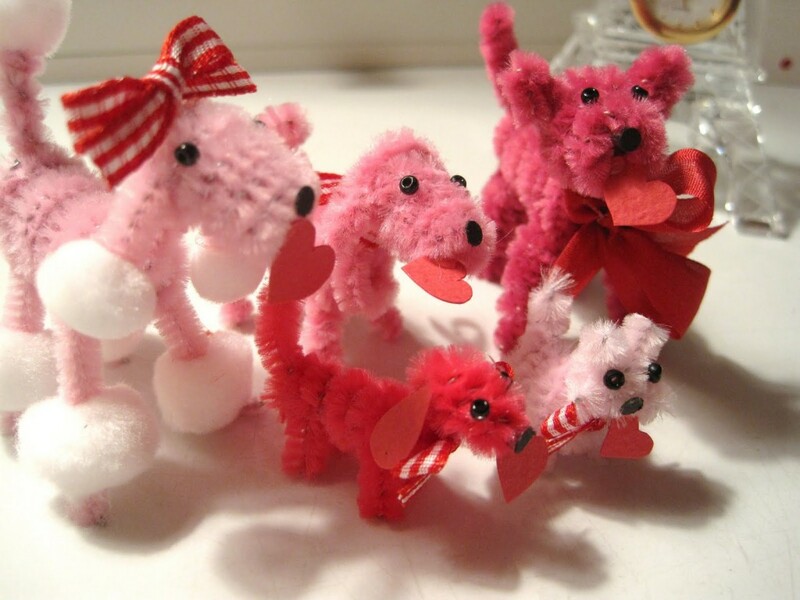 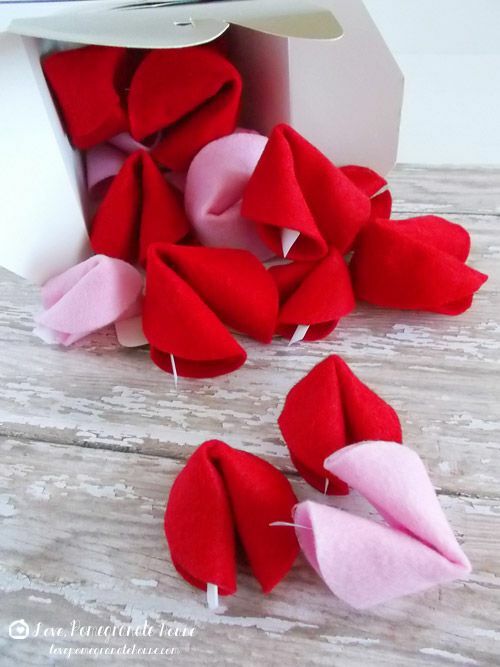 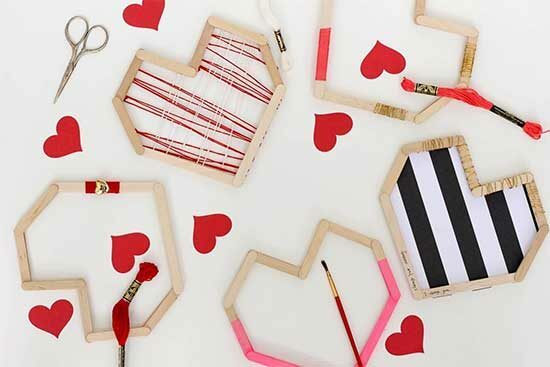 Handmade Valentines are so special! 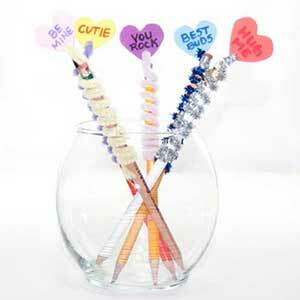 Often times, they are less costly than buying pre-made sentiments and are a fun way to let someone know you care. 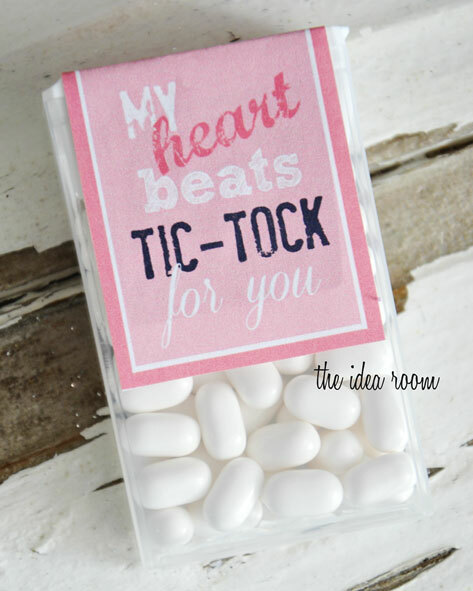 Need some ideas? 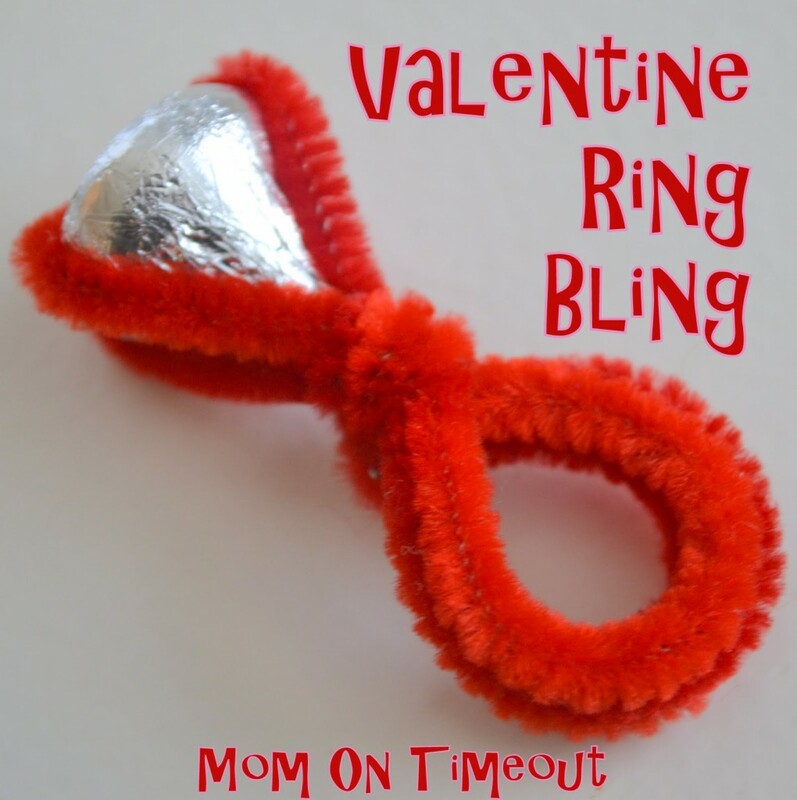 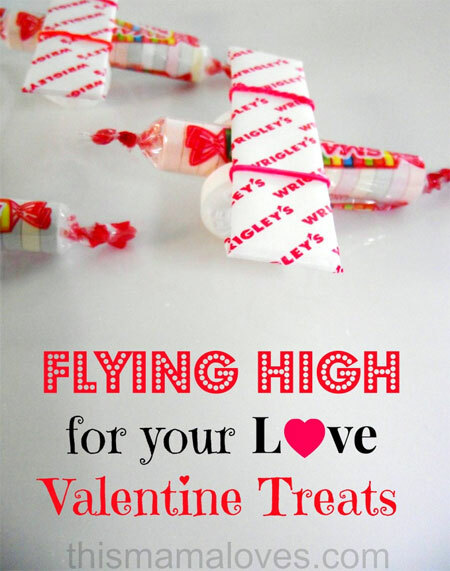 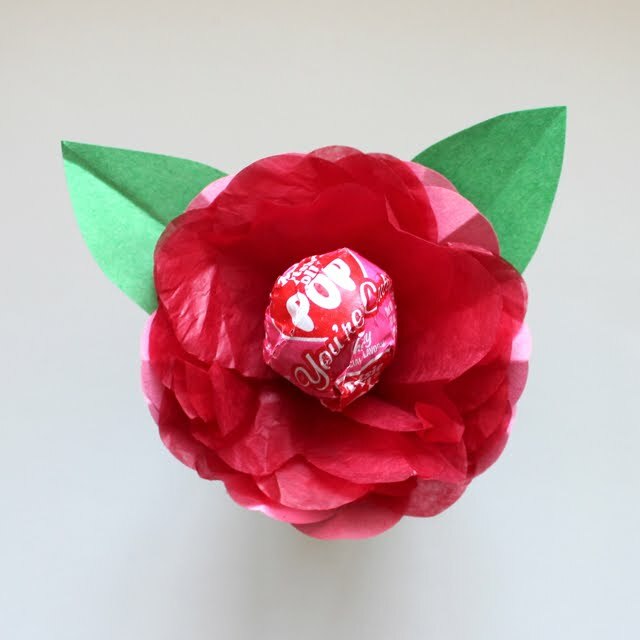 We’ve got both candy and non-candy ideas for Valentines – check them out! 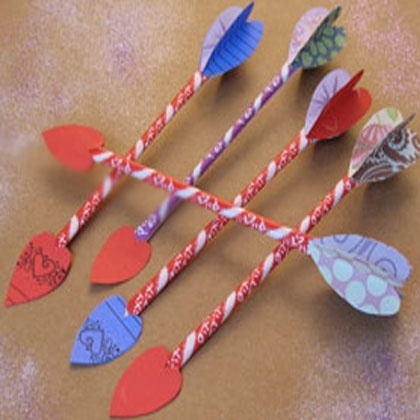 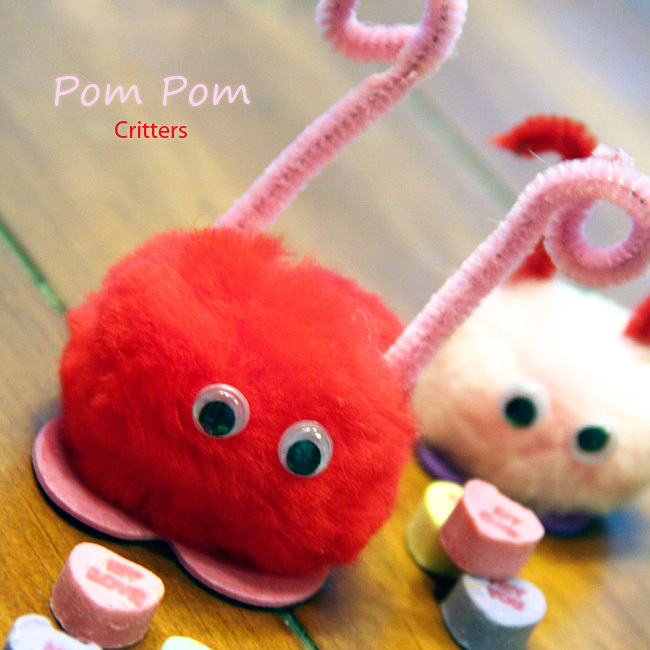 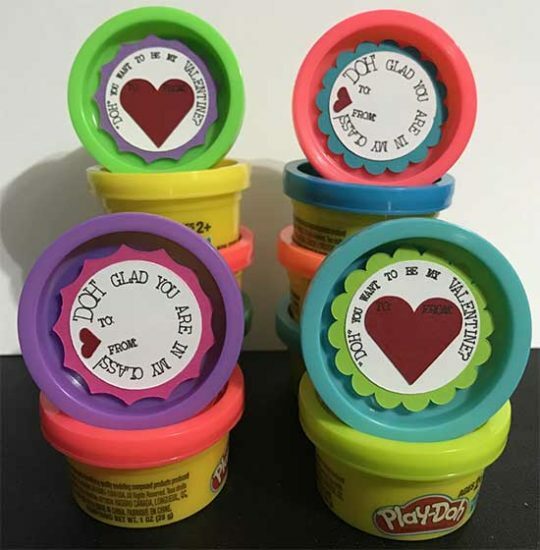 These make great classroom Valentines too! 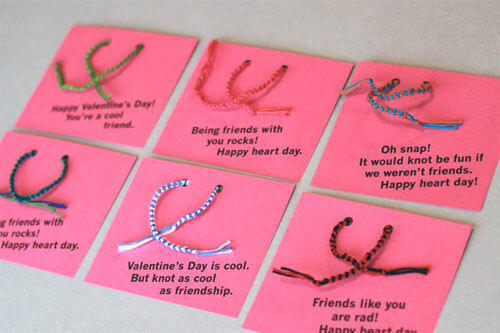 I love the friendship bracelets! 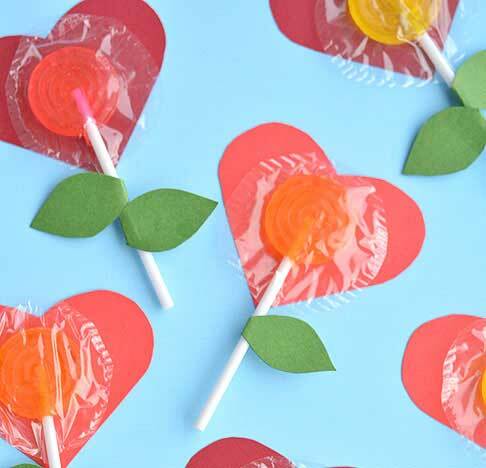 My son said mom I don’t want to do Valentines Day because I don’t like any girls, so I showed him theses and now he’s cool with “friendship” valentines !